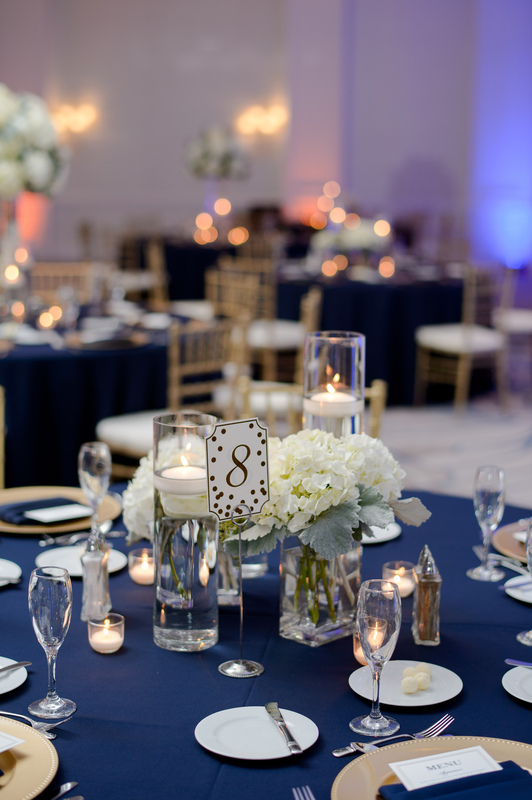 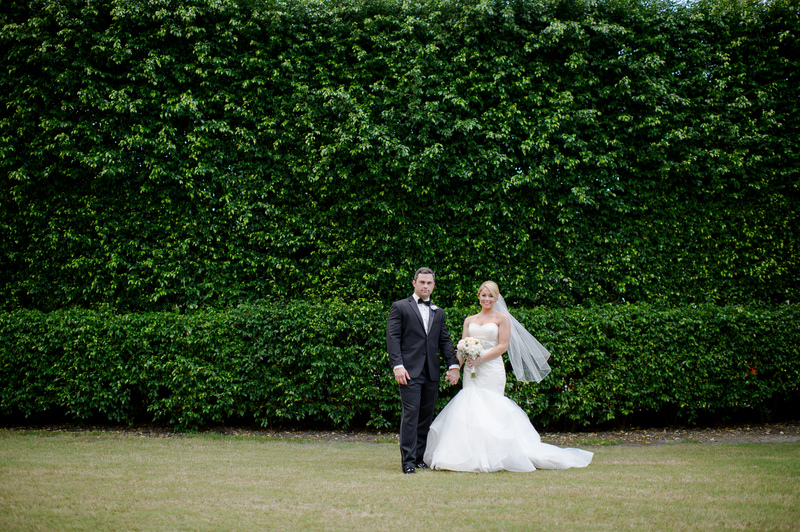 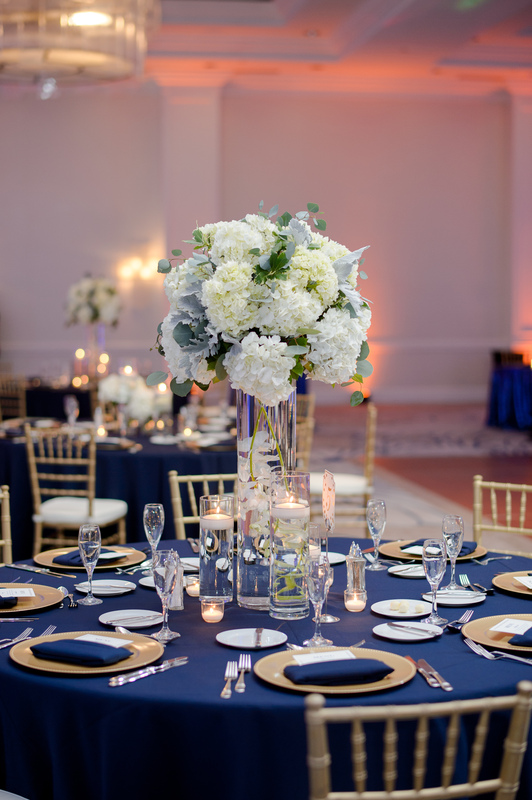 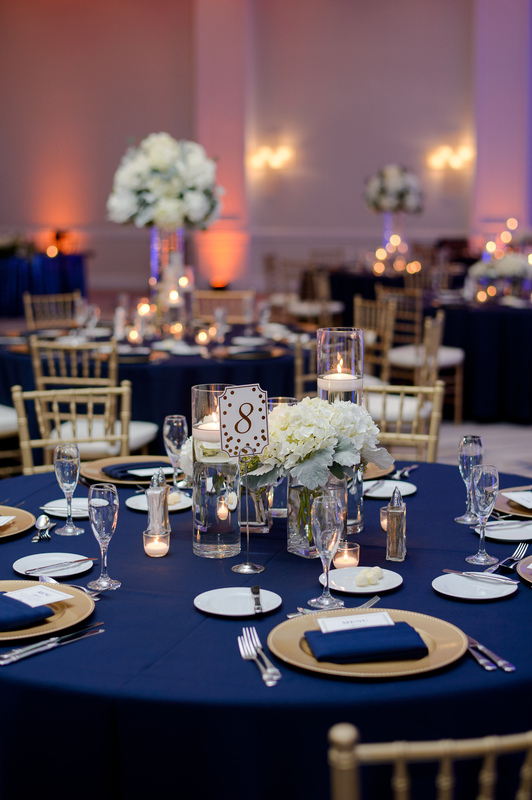 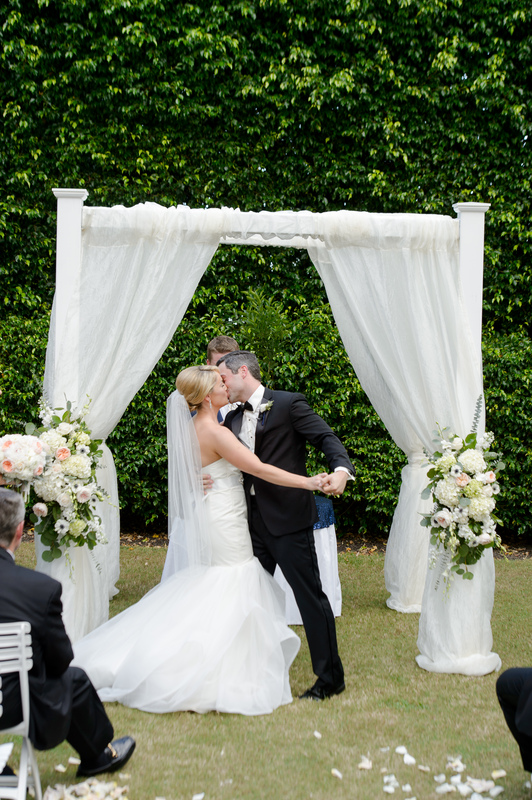 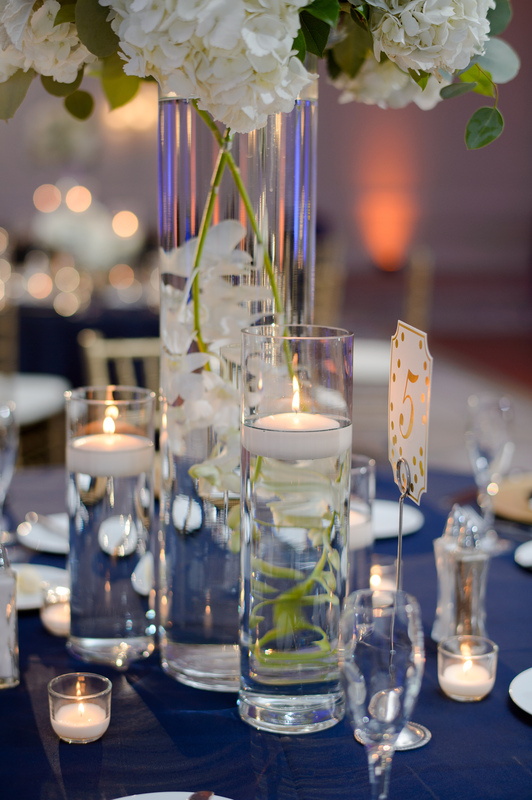 We loved creating the florals for Hillary and Scott’s classic and elegant wedding. 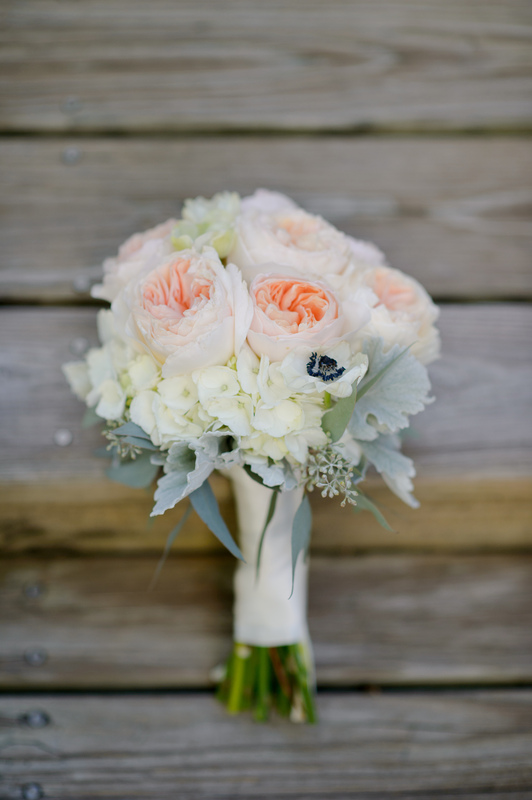 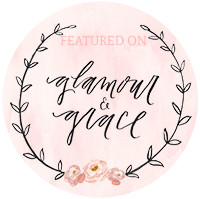 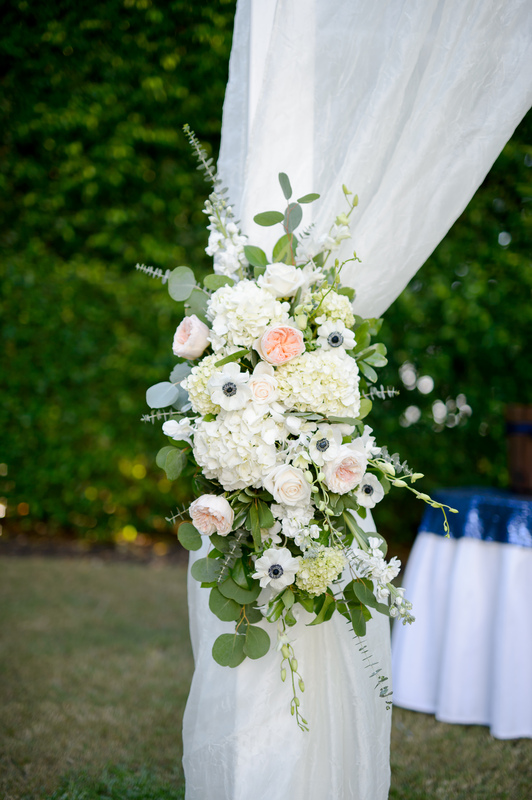 Blues, white and ivory made up the color palette with some soft pink and peach garden roses in Hillary’s bouquet. 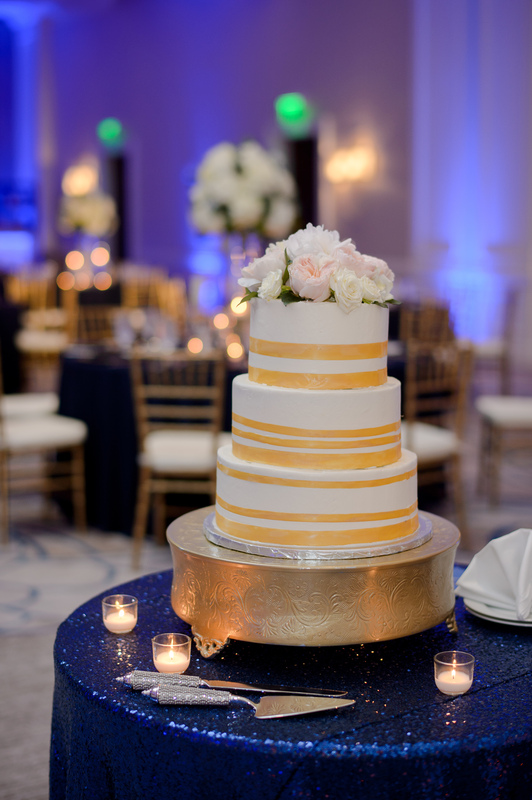 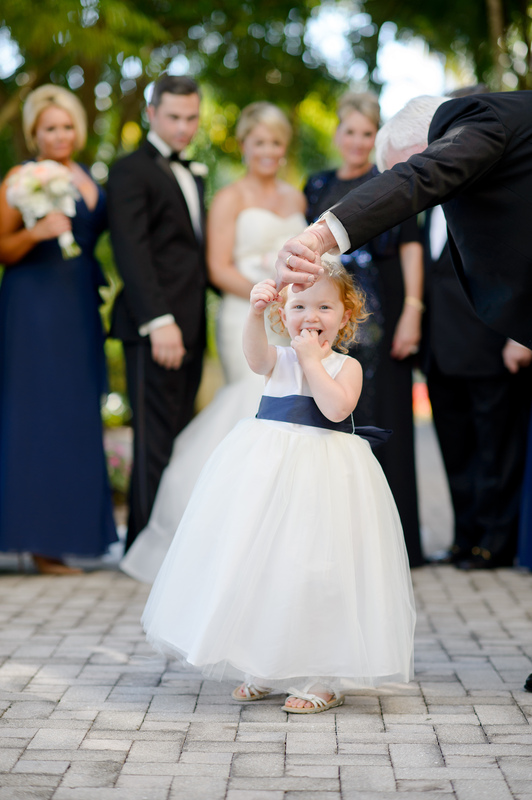 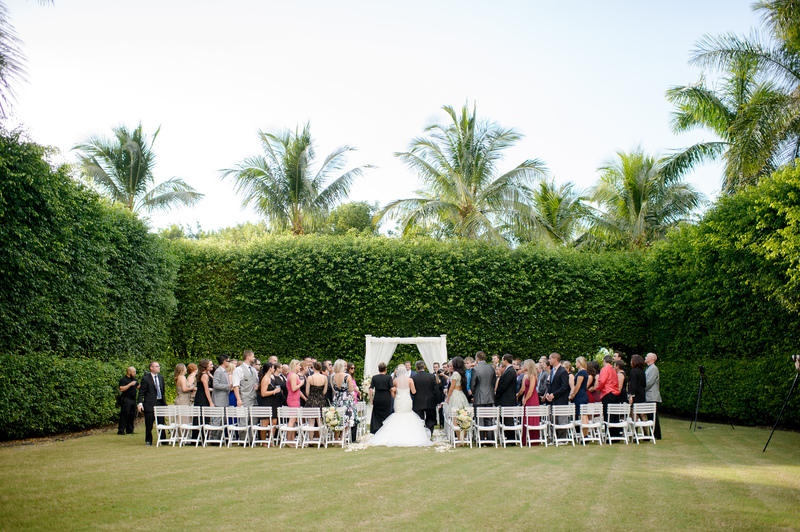 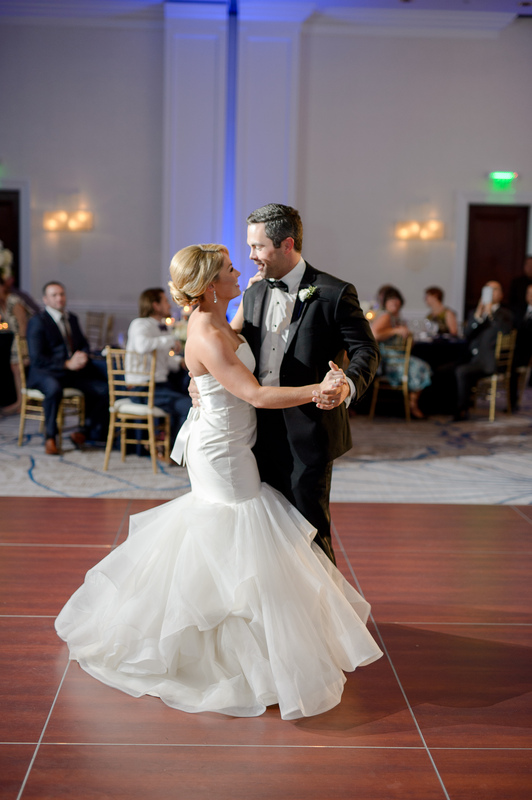 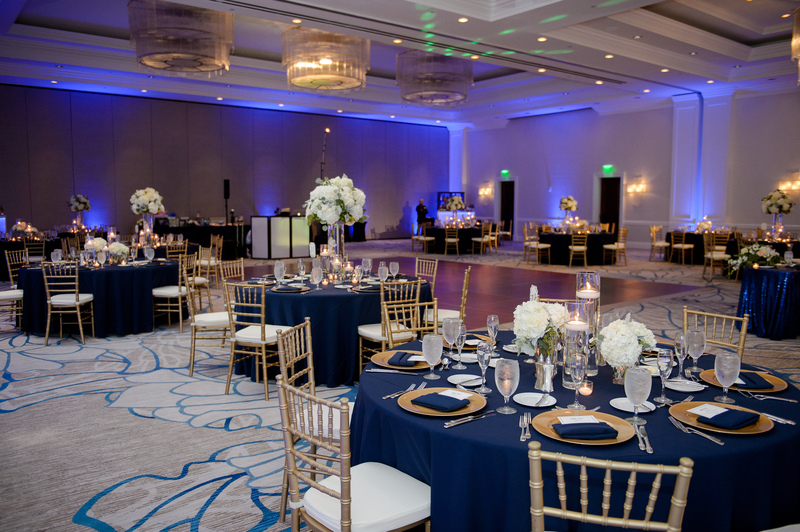 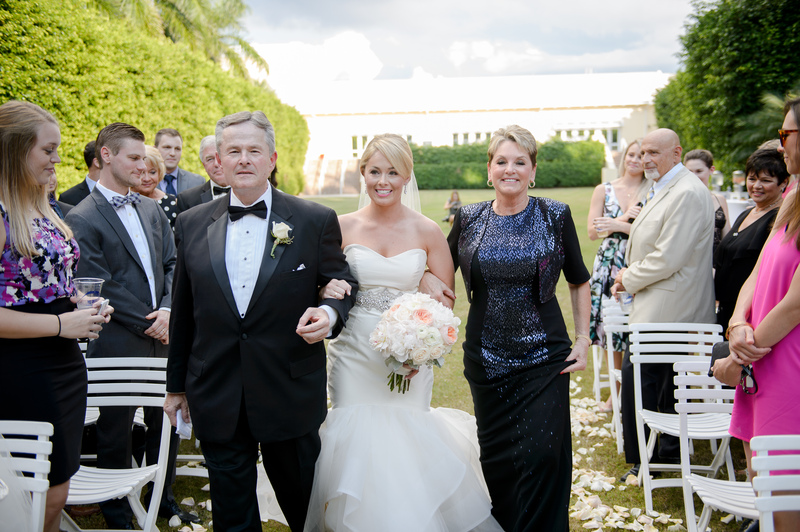 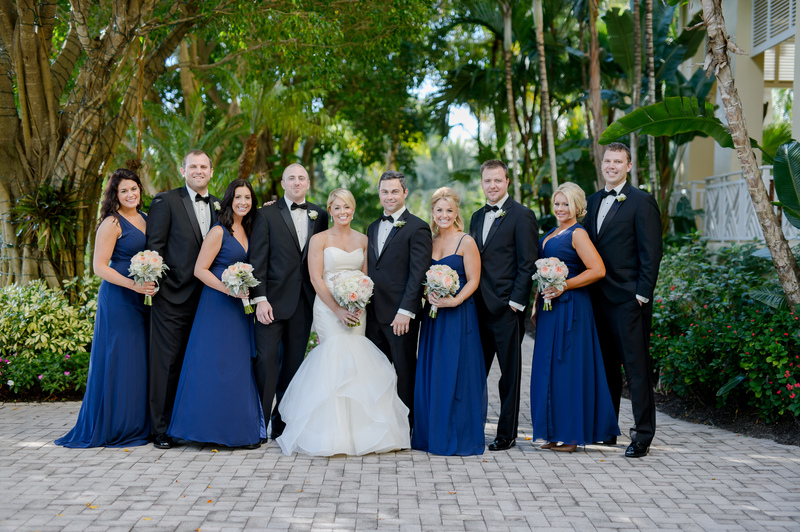 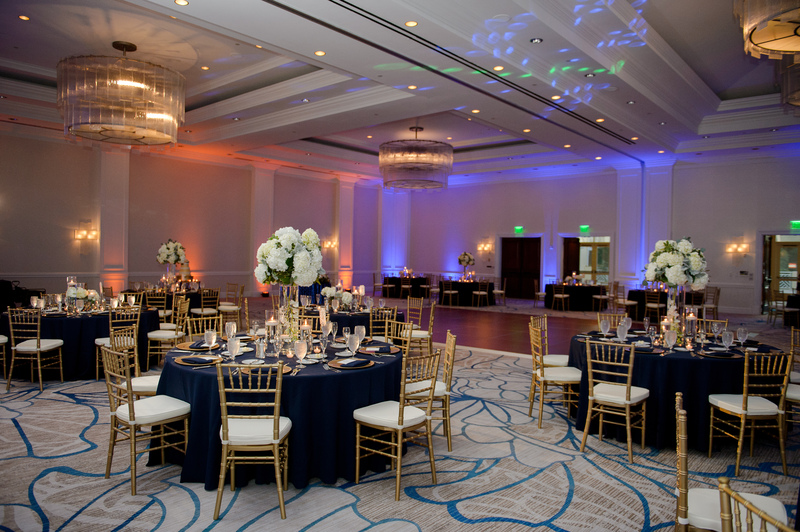 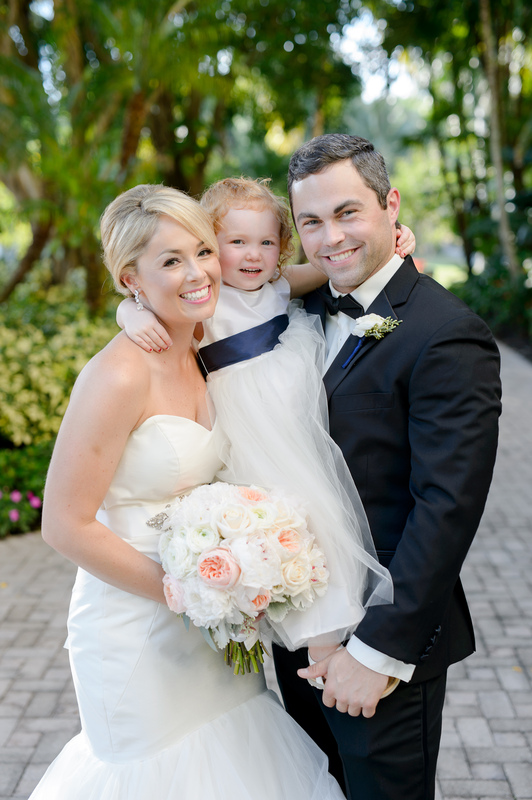 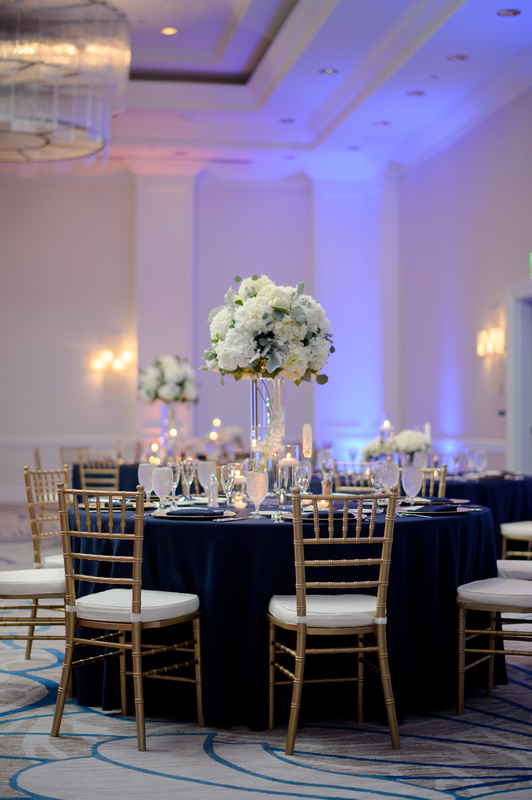 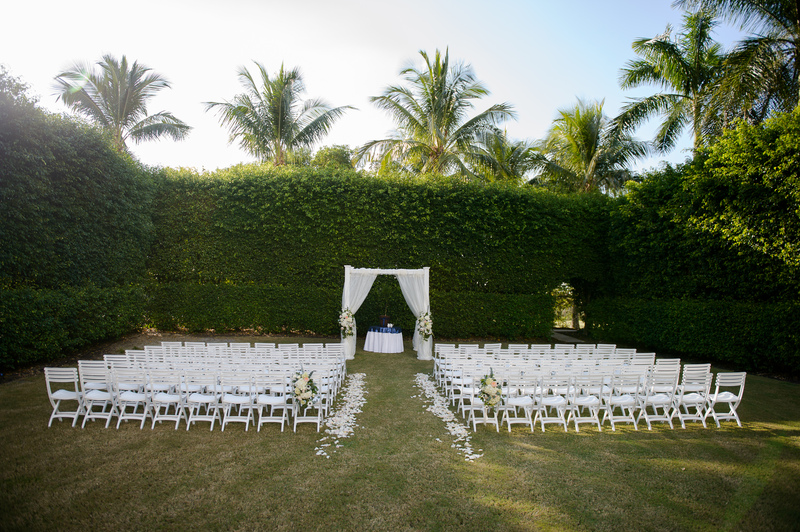 This wedding was at the always beautiful Hyatt Regency Coconut Point. 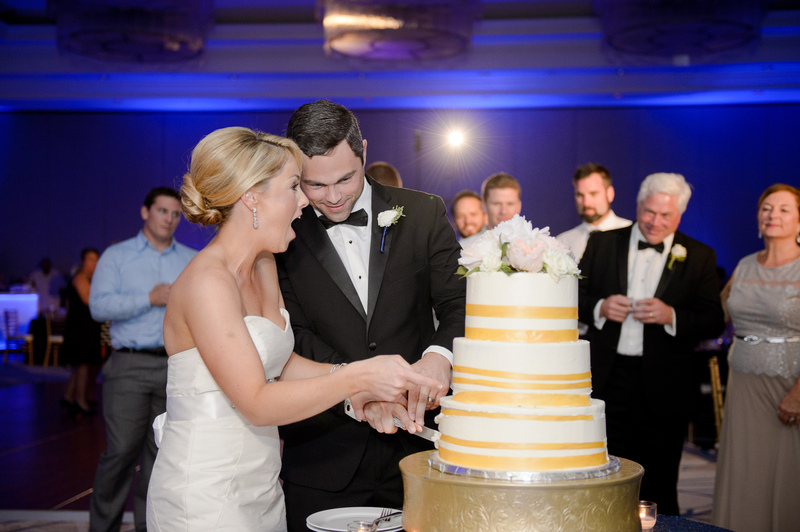 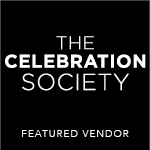 Makeup and hair by Salon Tease and event planning by Allure Creative Group. 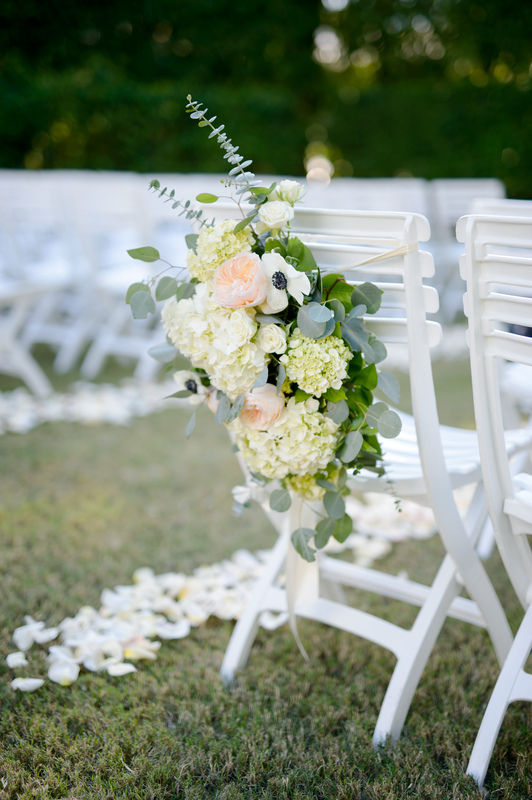 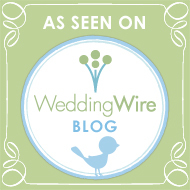 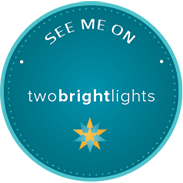 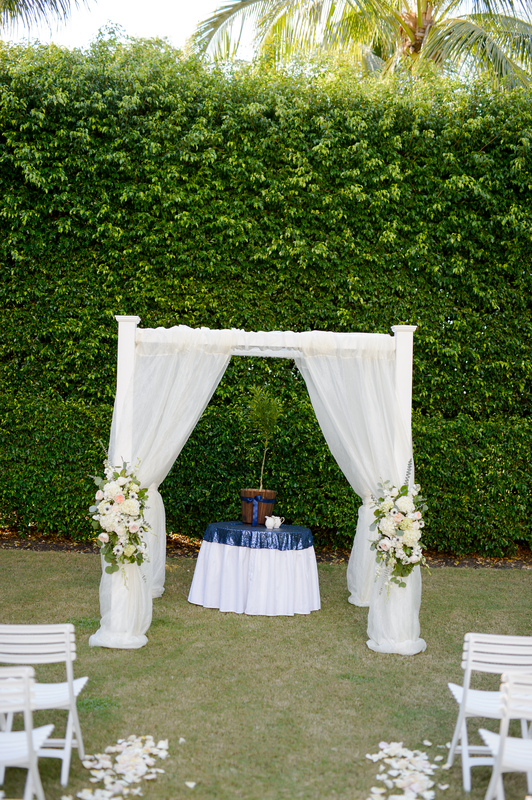 Thanks to Luminaire Foto for taking such gorgeous images!